This holiday season the Charlize Theron Africa Outreach Project offers you an opportunity to spread holiday cheer with style. 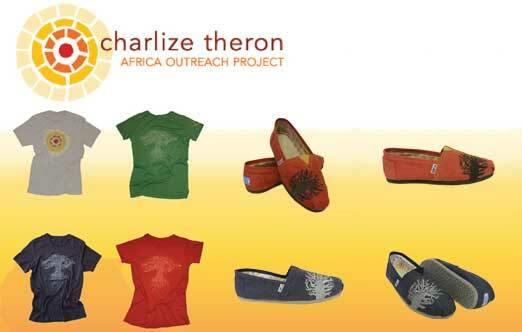 Give a vintage-style t-shirt or Charlize Theron designed TOMS Shoes to your family and friends and you will be providing support to the children living in remote communities in South Africa. 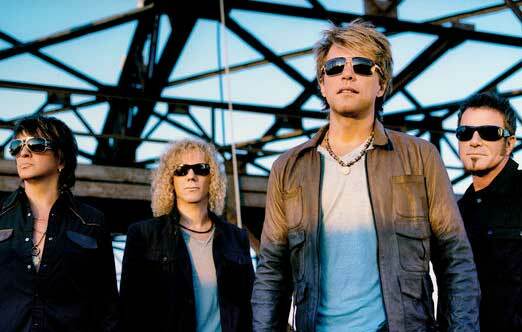 Bon Jovi's outdoor Today Show performance on Wednesday, Nov 11th, will be a "Celebration of Service," as the band observes Veteran's Day with an invitation to all those who have served. Through the U.S.O and the Entertainment Industry Foundation's iParticipate Campaign, which is dedicated to promoting volunteerism, the band invited local military personnel and their families as well as civilian volunteers who have performed recent service activities to join them for their early morning concert in the plaza. 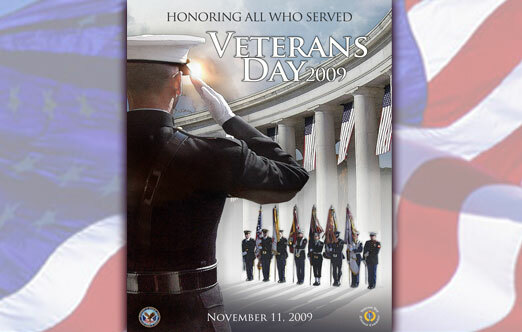 Wednesday Is Veterans Day. Looking For Ways To Give Back? Here Are Some Ideas. On Tonight's episode of CSI: NY, Dr. Sheldon Hawkes volunteers for the Central Park Medical Unit. So what exactly is the CPMU and what do they do? Interested In Volunteering Next Year? 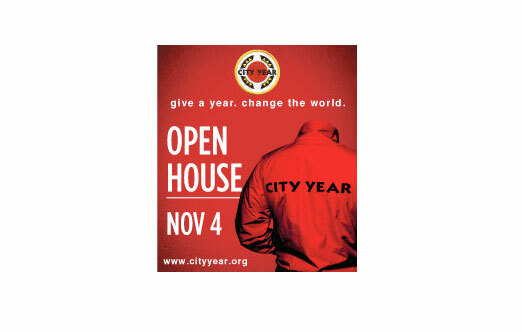 Attend A City Year Open House and Learn More. To coincide with the week of programming, hundreds of employees working at entertainment industry companies are answering the call to serve with organized volunteer projects throughout Los Angeles.Disney | ABC Television Group and Creative Artists Agency (CAA) assemble holiday care packages for military troops with Operation Gratitude at the Van Nuys National Guard Armory. 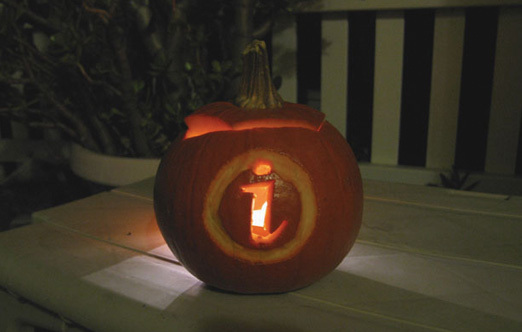 Check Out This iParticipate Pumpkin! Have A Cool Idea? Send Us Your iParticipate Art. Have an idea for some cool and creative iParticipate artwork? Express yourself and send it on over to us at iparticipate@eifoundation.org. Please put "iParticipate art" in the subject and we'll post the best ones.